Who is Your Fairy Godmother? Rent the Runway Wants To Know! Jonathan Van Ness and Rent the Runway Partner to Give Away 100 Years of RTR Unlimited! 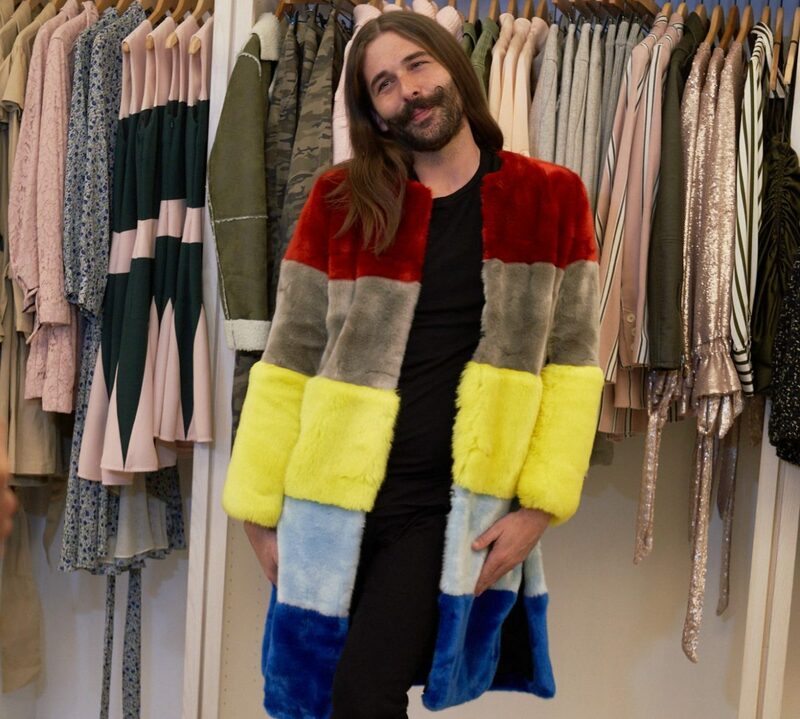 Rent the Runway & Jonathan Van Ness have teamed for the perfect holiday giveaway! The Fairy Godmother Challenge shines the light on women who’ve blessed us! Tis the season, right? Well have we got some cool news to share. Queer Eye’s Jonathan Van Ness has linked up with Rent the Runway for an amazing cause, with the launch of the Fairy Godmother Challenge! To celebrate and acknowledge the amazing women in our lives, together they have launched this campaign to highlight our own Fairy Godmothers in our lives. Inspired by the holiday season, and in the spirit of giving back, The Fairy Godmother Challenge seeks to make women feel good about themselves and highlight those that go above and beyond for their families and communities. What is Rent the Runway’s Fairy Godmother Challenge? BIG NEWS! ✨ Every woman should experience the magic of an endless closet. That’s why we’re launching The Fairy Godmother Challenge in partnership with @jvn & @dressforsuccess. It’s YOUR chance to nominate an inspiring woman in your life to win a year-long membership to RTR Unlimited. We’re giving away 100 in total. Act fast! Jonathan will be surprising the first winner IRL this week ⚡️ * How to Enter: * 1) Post a photo explaining who you want to nominate and why on your Instagram feed ? * 2) In your caption, include #fairygodmothered and tag @renttherunway. Also, follow @renttherunway ? * 3) Pass it on! Challenge who you nominated to fairy godmother someone amazing in their life ? 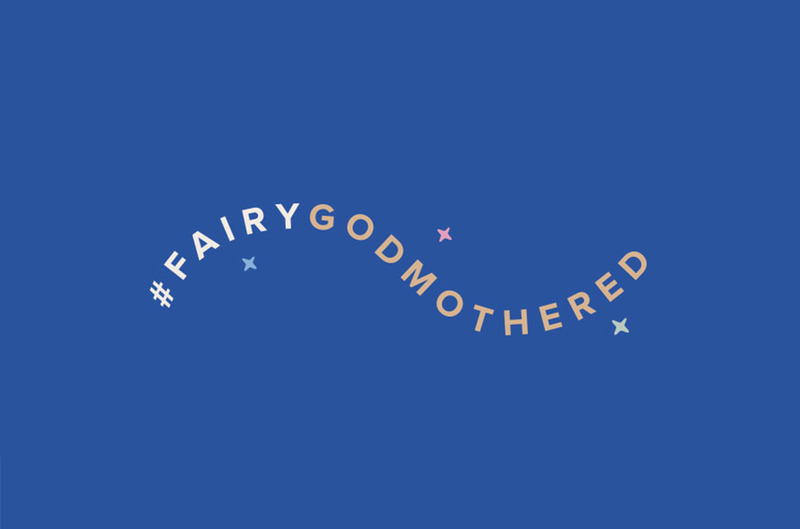 For every #fairygodmothered hashtag nomination, we’re donating to @dressforsuccess to help more women thrive in work and in life ? * Enter between now and December 20 – we’ll be announcing our top winners in Stories each week! But you know what is even more awesome than recognizing the women who have blessed us? The chance for them to be one of the 100 women who will score 1 year of RTR Unlimited! Do you know someone who fits this bill? If you do not know, RTR Unlimited is Rent the Runway’s rental service, that allows you to rent your clothes through their monthly subscription service, and yes… it does include access to a curated collection of plus size designer clothes and accessories! “With The Fairy Godmother Challenge, we are encouraging participants across the country to recognize a deserving woman in their life by nominating them. So what do you have to do to enter the Fairy Godmother Challenge? To enter, you can nominate a friend or family member by posting a photo of them on Instagram using the hashtag #FairyGodmothered, tag and follow @renttherunway on Instagram, and share with your followers, what makes them special. WIth each post, each nominee will be entered to win 1 year of free RTR Unlimited! Even better? For every Fairy Godmother Challenge nomination, Rent the Runway will make a donation to Dress for Success! Talk about the spirit of giving back! You can learn more about the contest and the brand at RenttheRunway.com! The final 100 winners will be notified via Instagram direct message and announced at the end of January! Talk about the perfect start to New Year! What are you waiting for? Have you nominated your Fairy Godmother yet? Who are YOU going to nominate? Ayyyyyee! It’s a Celebration! We’re Kicking off #TCFTurns10 with an Eloquii Giveaway!